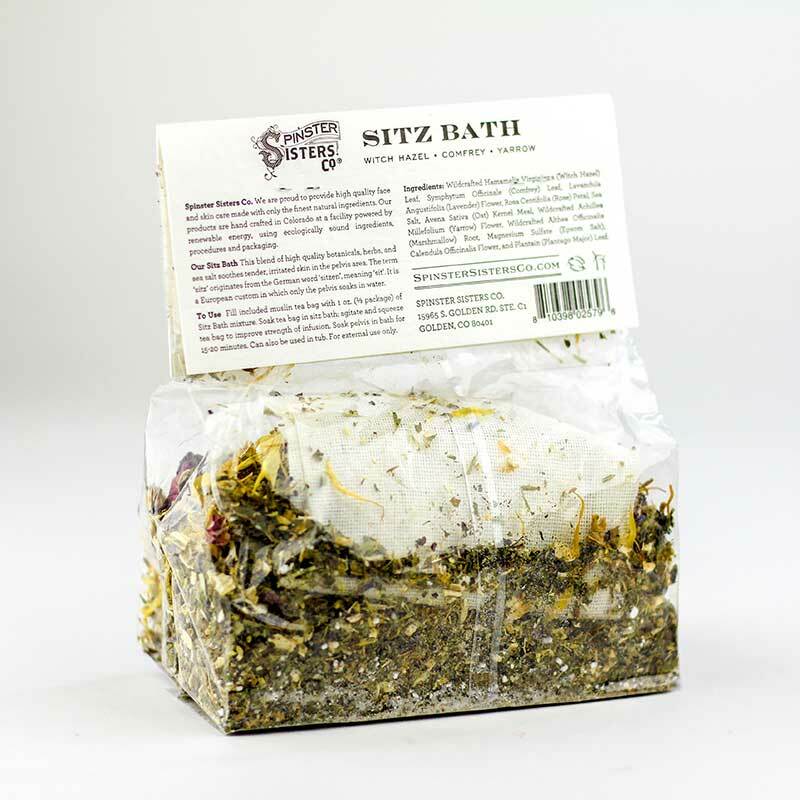 Our Sitz Bath with high quality botanicals, herbs, and sea salt soothes tender, irritated skin in the pelvis area. 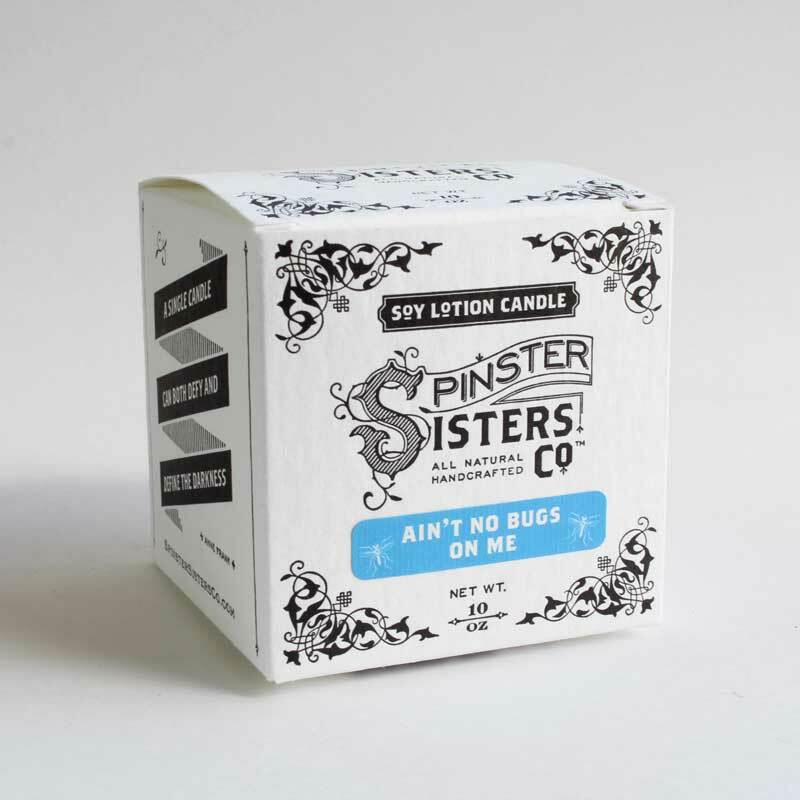 The term originates from the German word â€˜sitzenâ€™, meaning â€˜sitâ€™. It is a European custom in which only the pelvis soaks in water. 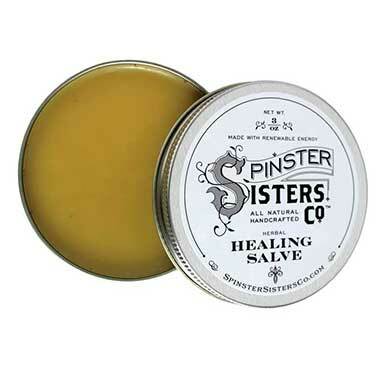 Q: Can this be used for yoni steaming? Wildcrafted Hamamelis Virginiana (Witch Hazel) Leaf, Symphytum Officinale (Comfrey) Leaf, Lavandula Angustifolia (Lavender) Flower, Rosa Centifolia (Rose) Petal, Sea Salt, Avena Sativa (Oat) Kernel Meal, Wildcrafted Achillea Millefolium (Yarrow) Flower, Wildcrafted Althea Officinalis (Marshmallow) Root, Magnesium Sulfate (Epsom Salt), Calendula Officinalis Flower, and Plantain (Plantago Major) Leaf. 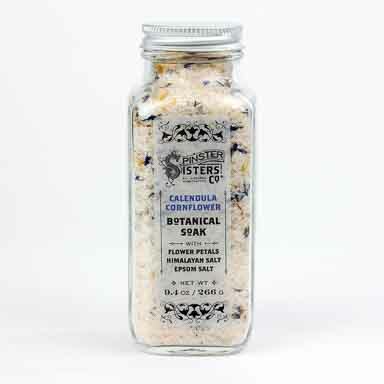 Fill included muslin tea bag with 1 oz. 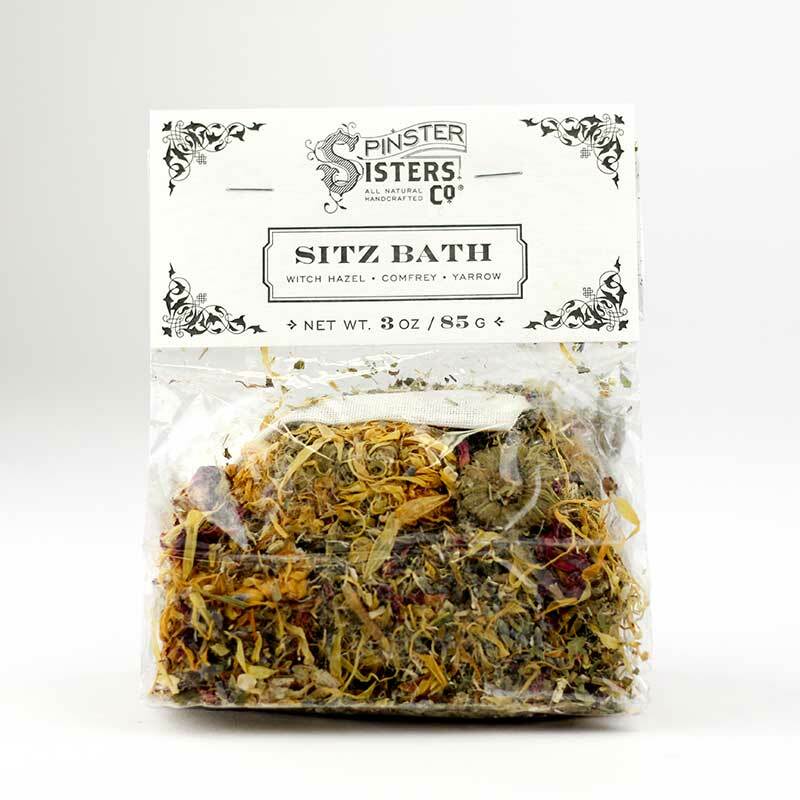 (one third package) of Sitz Bath mixture. 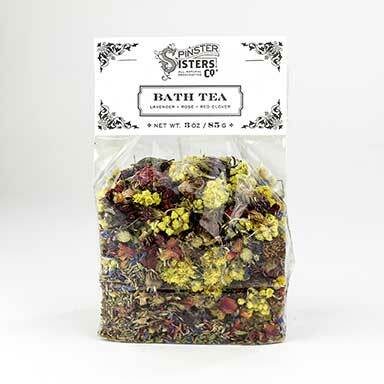 Soak tea bag small sitz bath; agitate and squeeze tea bag to improve strength of infusion. Soak in bath for 15-20 minutes. Can also be used in tub. For external use only.